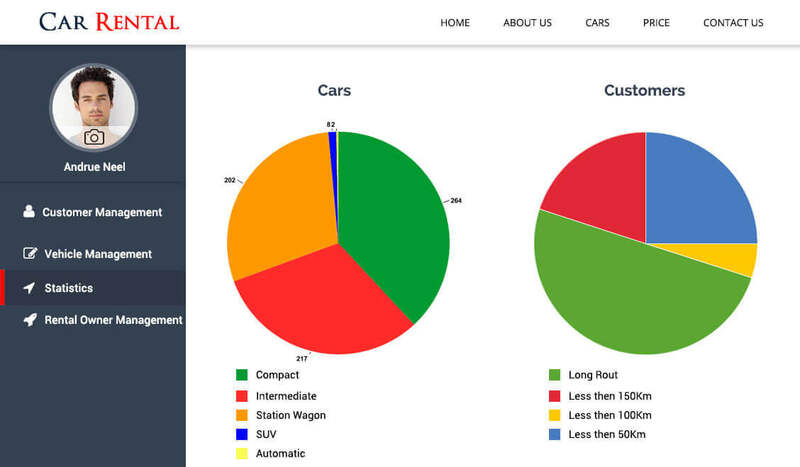 Car rental software helps to track every car which has been deployed in your business venture. The software which controls and overview every rented vehicle. With the help of car rental system, you can not only list car rentals on your website, but also you can sell their equipment.. This car rental software has become the new arrival which enables you to manage your rentals and accounts at the same time and can also be developed in a customized way according to your business needs. Why do you need custom Car Rental Software? We understand that every rental business has different needs and every one’s business is also different. So, in order to meet different requirements, we customized car rental web application which would help you keep everything aligned. We would suggest that you should immediately enter this auto industry as it is the need of the future. The main requirement is the management of handling all the rentals all together along with the accounting needs for which you need a good car rental system development company like us. 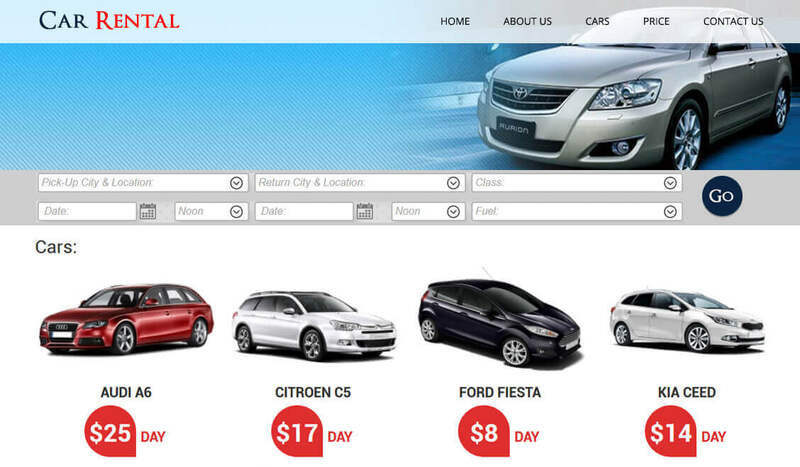 How we help you in Car Rental Software Development Solution? Logicspice provides you best development team to create your car rental app development. You can upload multiple products or services related to the rental process of the cars, as per your requirements. 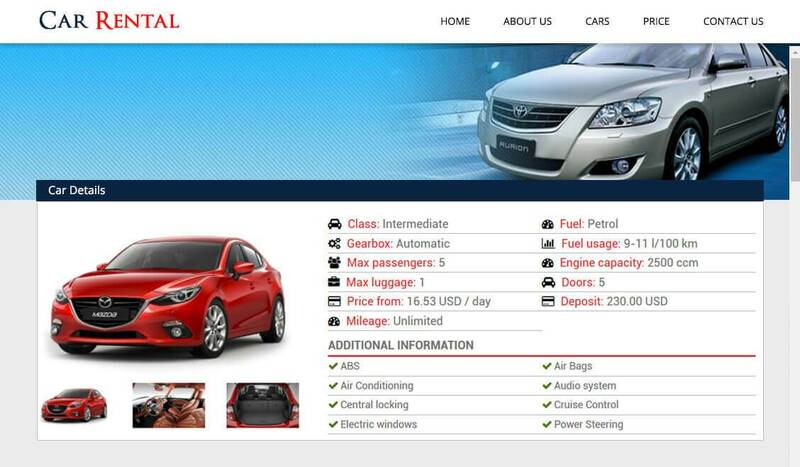 We provide car rental management system through which Rental Company Owner controls and overview every rented vehicle. They can see the information about different vehicles and can see their status. The owners can receive the reviews from their customers about their car rental services. Accept payments anywhere seamlessly with integration support for payment gateways of your choice. Operate your business in multiple locations with built-in support for multiple language and currencies. Customer can sign up/login easily using social media accounts like Facebook and Google. 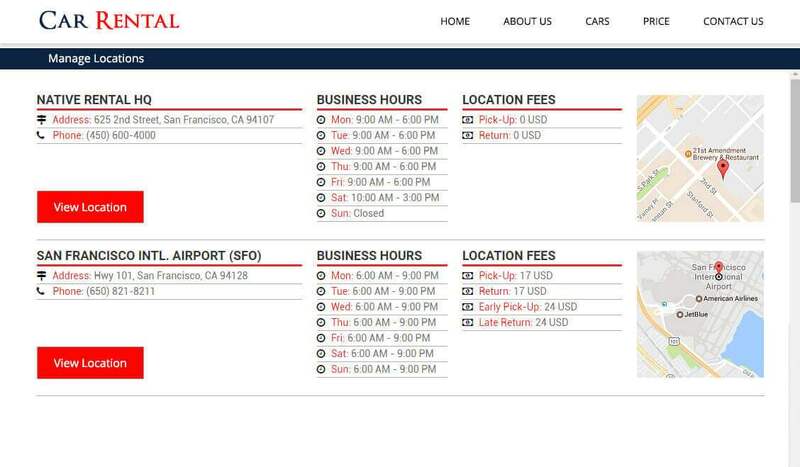 Homepage would show the popular Rental Cars so that Customer doesn't need to search. Customer can search for cars to rent using the type and location of car they want. 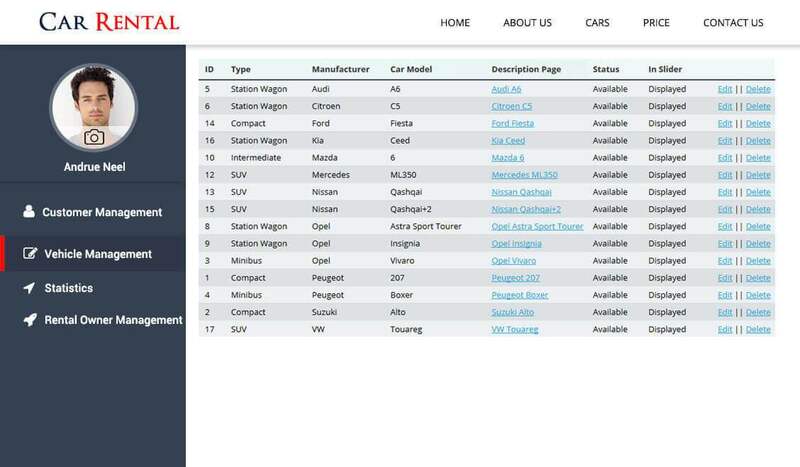 Customer can see the list of cars according to his search and filter them to his needs. 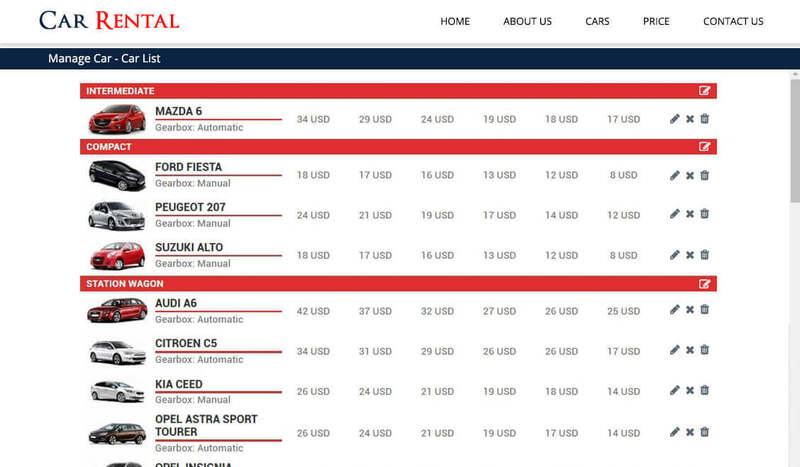 Customer can view the details of the car which would include the price, built, Model, availability etc. 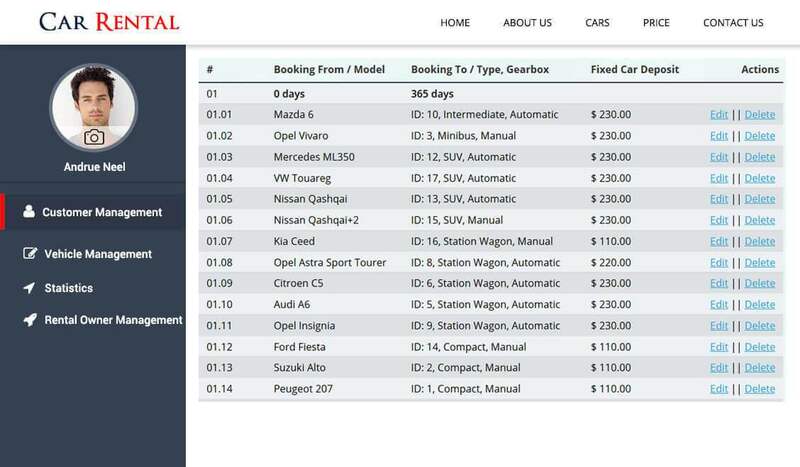 Customer can see the availability of the car on a calendar and book it using the same. Customer can see the rating of different cars given by other customers which helps to choose best. 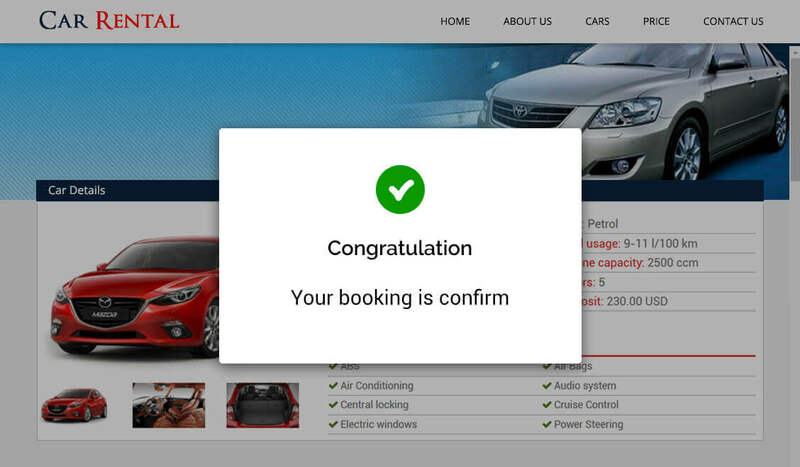 Customer can book the car instantly if the car is available and get your booking confirmed. Customer can book the car if it is available by entering the date and time at which they wants to rent. Customer can enter the location from where they want the car to be delivered from where they can rent it. Customer can pay for the rent of the car by paying safely through an integrated payment gateway. Customers can view their booking history and upcoming booking in different sections. Rental Owner can sign up/login easily using social media accounts like Facebook and Google. All the Rental Owners will have to be verified by the admin before they can login to the websites. Rental Owners can maintain the list of cars they have uploaded and can add or remove them. 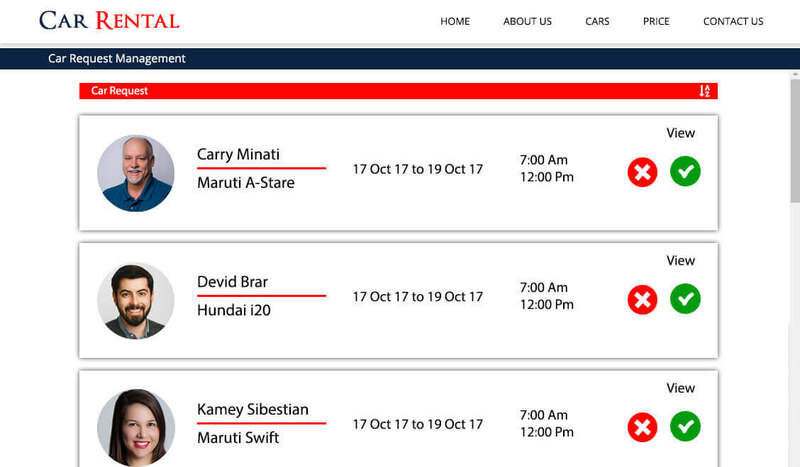 Rental Owners can manage the requests received by them on different cars they have added. Rental Owners will have an interactive dashboard from where they can manage all their tasks. Rental Owners can see the statistics like no. of cars, no. of requests etc. Rental Owners can receive Notifications and emails regarding the requests on the cars. 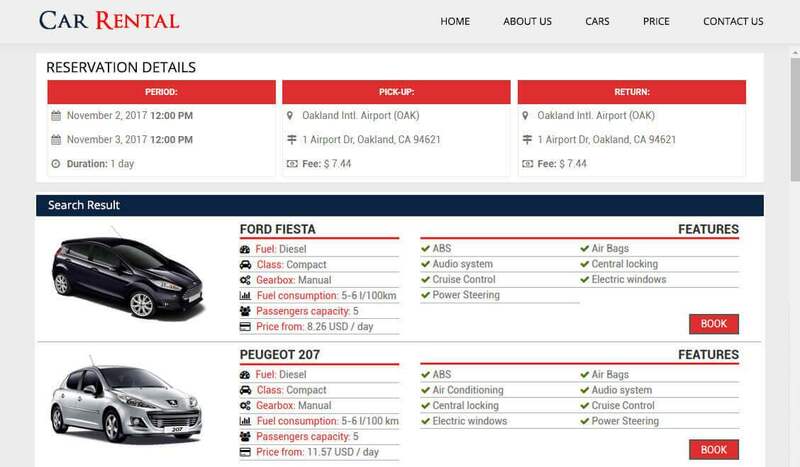 Rental Owners can easily manage the availability of the cars that they have posted for rent. Owner can track their vehicle at real time, past time or present time. Admin can configure the app/website through the configuration section. Admin can manage the list of customers and add/edit/delete them. Admin can manage the list of rental owners and add/edit/delete them. Admin can see the statistics on the dashboard which would include the total customers, total rental owners, total booking requests etc. Admin can manage the list of brand and model of cars that a rental owner selects while posting the car. Admin can view the list of transactions that took place over the website/app. Admin can easily manage the static content of the website pages. Admin can view a list of reviews that were given and delete them if they find it inappropriate. 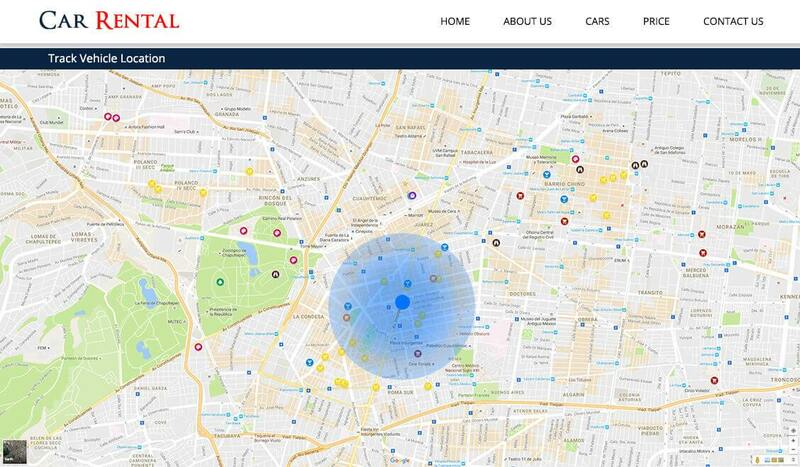 How will the customers search cars around your area? Customers will enter the zip code on the website and all the nearest available cars will appear. Can customers rate a service provider, even if they haven’t used it? Yes, the customer can rate and review your services and listed car, even if they haven’t used them yet. Can the owner of the business upload more than one service or car on the website? Yes, the owner of the business can post multiple cars on rent in which he is dealing. 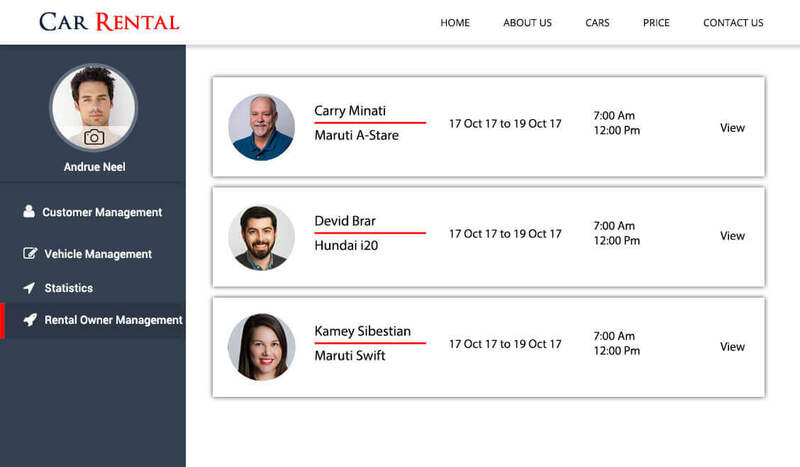 Can customer list their cars on the business owner’s website? Yes, only if the business owner allow customer to list their car on rent. How will the customers view the contact details of the business owner? If the business owner selects the option to display the contact information, then the customers can see it by visiting the contact page.